1) From olives of excellent quality and the harvest at the appropriate time of year. 2) Liquefaction of olives to be done at the same day. 3) Unheated elaboration, real COLD PRESSING OUT and without water interference. 4) Without centrifugation at any stage of the elaboration, which, in cooperation with warm water, burn the polyphenols and drift them to the waste. 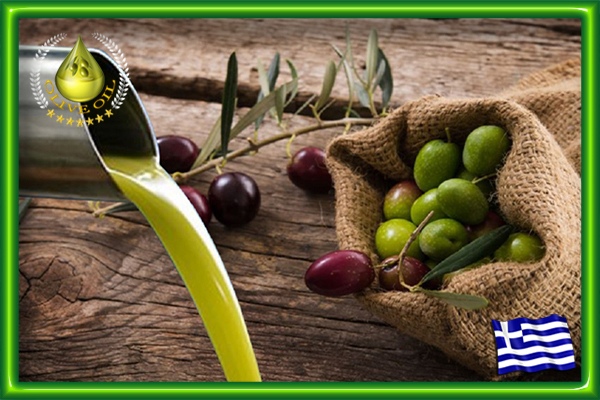 The polyphenols of olive-oil contribute to the protection of blood lipids from oxidative stress. The nutritional value of unheated virgin olive-oil distinguishes itself from the scent, the colour and the flavour and its bulky texture. Its acidity is especially low, always below 0,3%. It is rich in b-sitosterol and fatty acids, mainly omega-9 ( oleic acid ), omega-3 ( linolenic acid ) and omega-6 ( linoleic acid ). It contains antioxidant substances, such as vitamin E ( tocoferol ), vitamin C, carotenoids ( b-carotene, xanthophyll ), phenols and polyphenols. 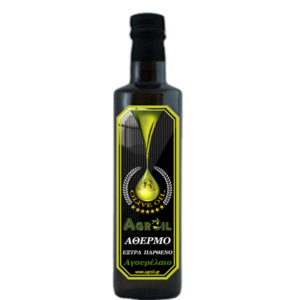 A special substance in the virgin olive-oil has proved that it has a wide effect on diseases like Alchheimer, Parkinson’s, heart attack and stroke, rheumatoid arthritis, diabete type II , and, even more, stress. Unheated olive-oil is of definitive importance for the proper function of the heart, intestines, stomach, brain. Unheated olive-oil, this divine product of nature, definitely contributes to the health of the person who consumes it. Nowadays, after studies, it is used a pharmaceutical product. 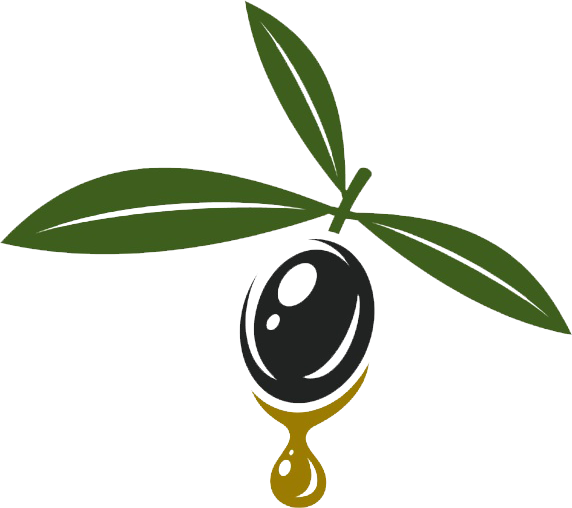 Unheated olive-oil is the fruit juice of olives and it is a medicine. !